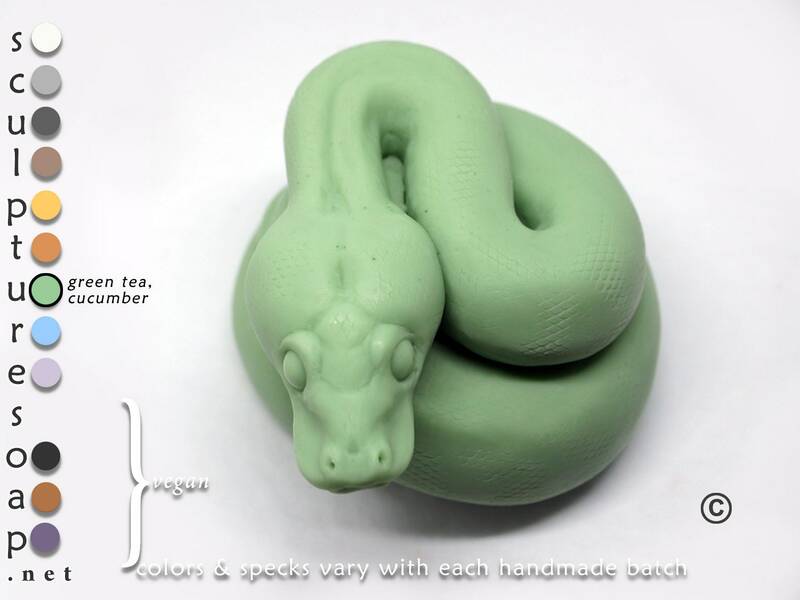 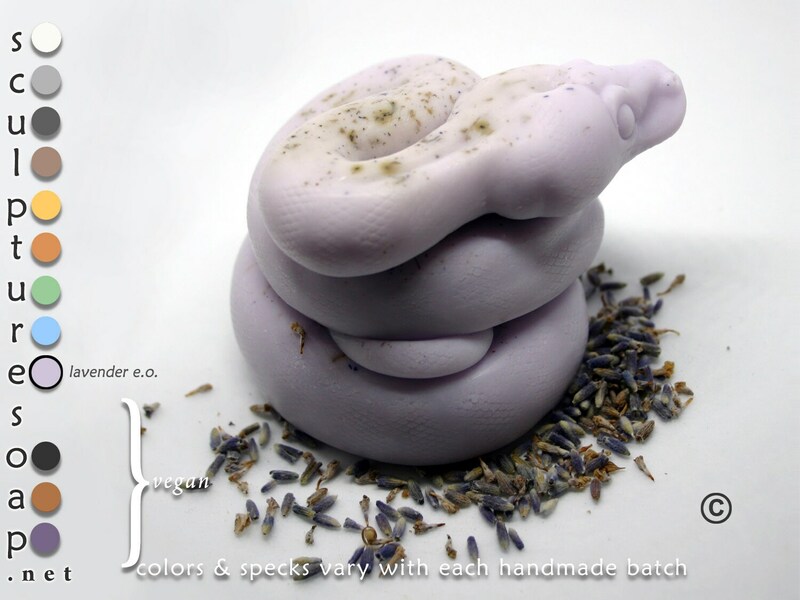 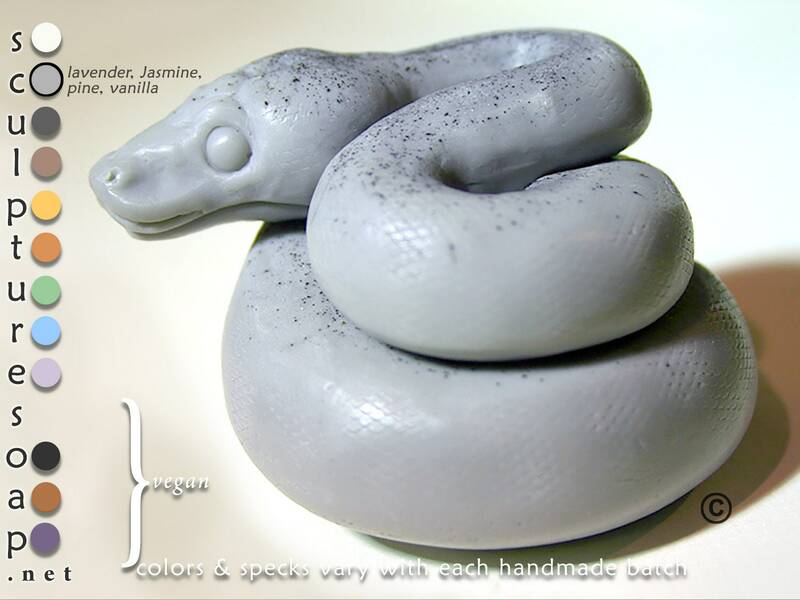 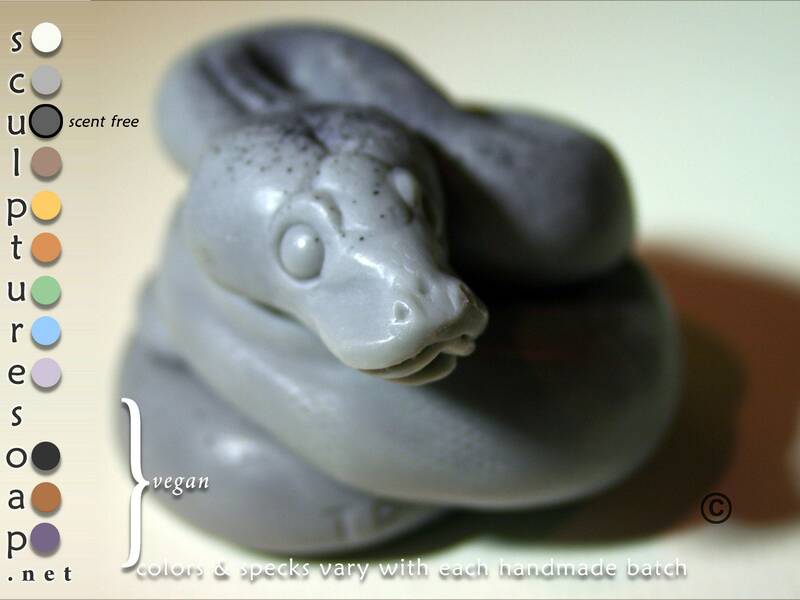 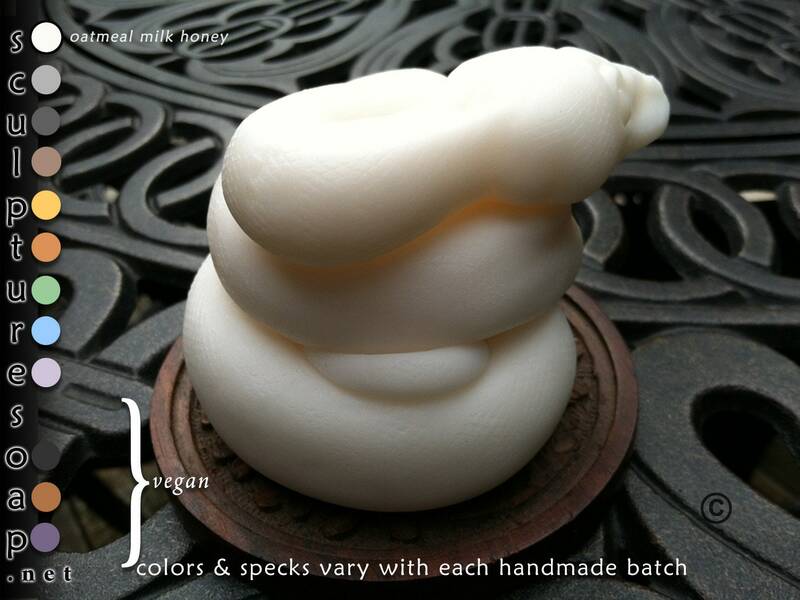 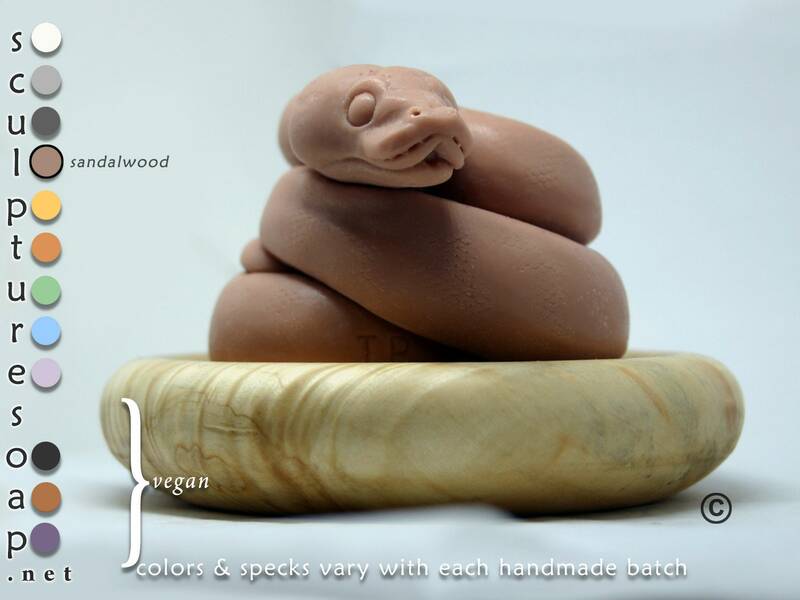 I created Ball Python Soap for the enjoyment of all snake owners and snake enthusiasts of all ages. 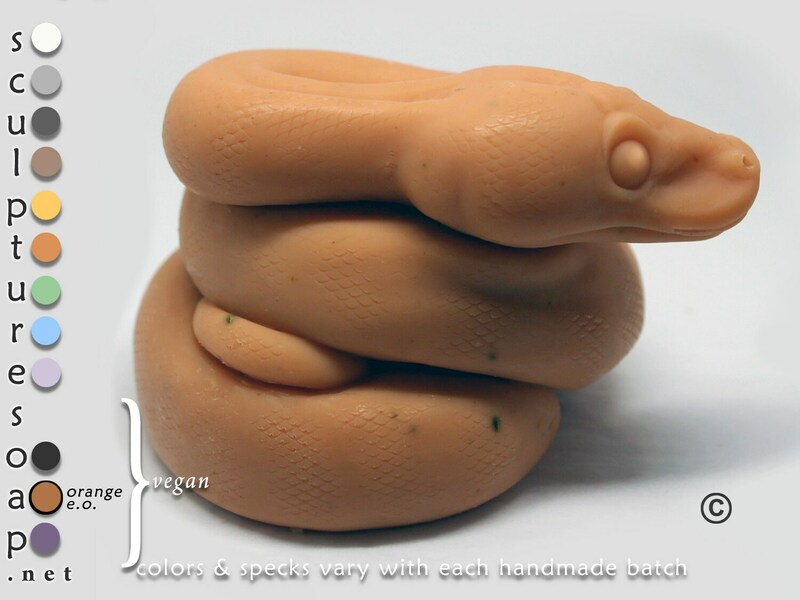 Even the pit organs are visible in this exquisite and elegant design. 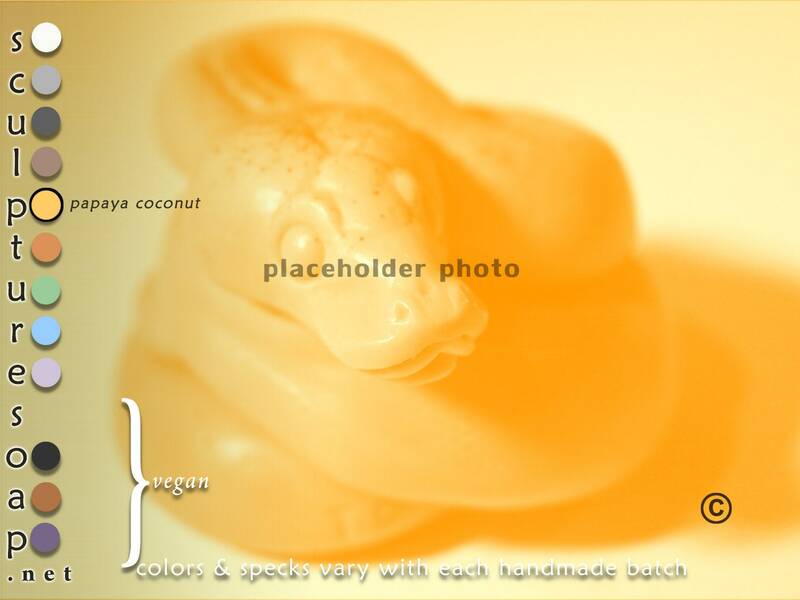 Please read my full product description before ordering.